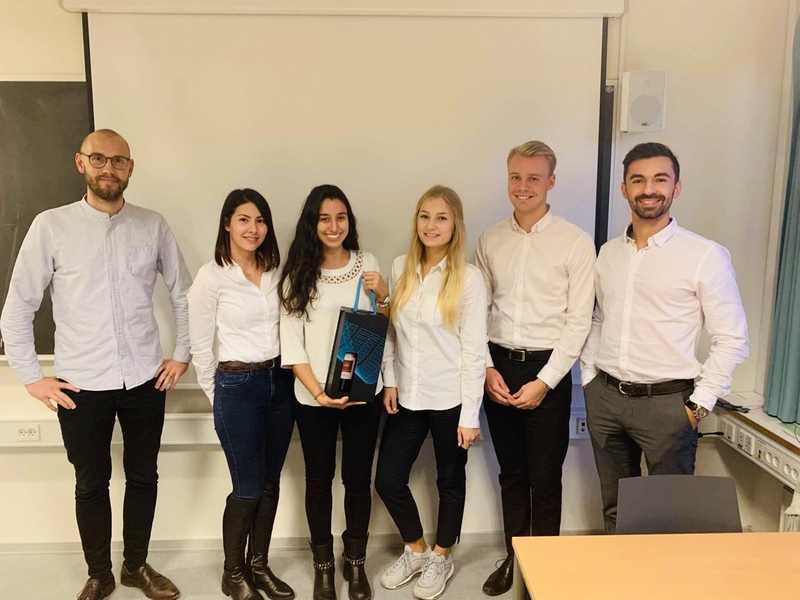 Masters of BI and ITKO were participating in a collaborative case competition with Danske Bank and Inspari. Students were given to choose 1 out of 4 cases. The competition lasted several months and students had to make a pitch of 6 minutes about the chosen case. We are very happy to share that yesterday, 15. 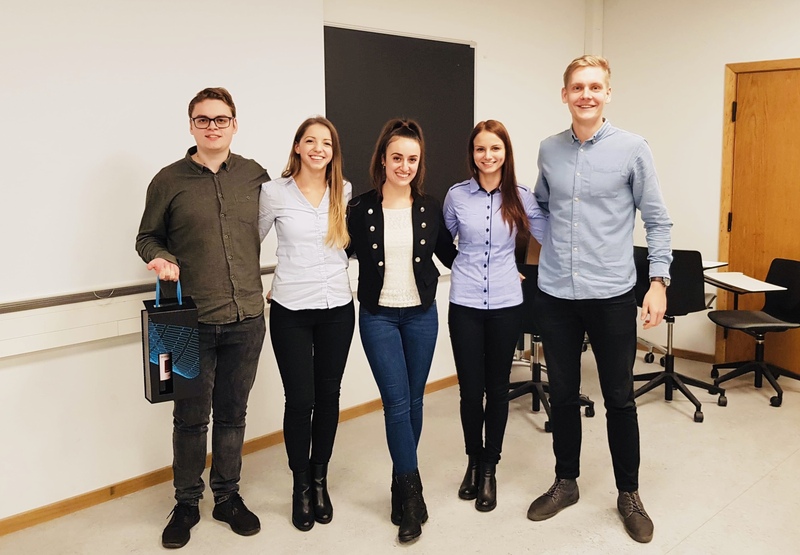 November, 3 BI teams won prizes in this case competition with Danske Bank and Inspari. Congratulations! Teams’ solution was chosen and awarded as Best Pitch. 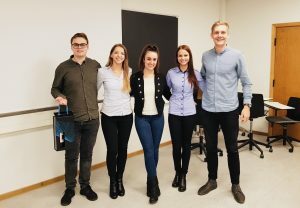 From the left: Inspari representative, Ruxandra Vilau, Filipa Dias, Valeria Baskatova, Frederik Preuss, Andrei Catana. From the left: Michael Bøgebjerg, Katerina Mincheva, Maria Kostadinova, Fruszina (Fruszi) Bodnar, Karlis Korka. Case 4: Am I spending too much?